The error code 0x8007000b indicates that there may be a problem with your Windows libraries. Windows libraries provide you with a central place to manage files distributed on your computer and save you time by grouping all your files in one place instead of having to search through a series of folders and directories. Windows Live Photo Gallery uses the Windows libraries above, and if you get this error and the application does not start, it usually means that there is a problem with the libraries. Some of the files they contain may be corrupted and you may not be able to open the application until you resolve them. If you try to install updates on a Windows computer from the Windows Update or Microsoft Update website, you may also receive this error message. If you are struggling with this problem, you are probably using a 64-bit OS and a 64-bit exe that loads 32-bit dlls, or vice versa – 32-bit OS on which the 32-bit exe tries to load 64-bit dlls. 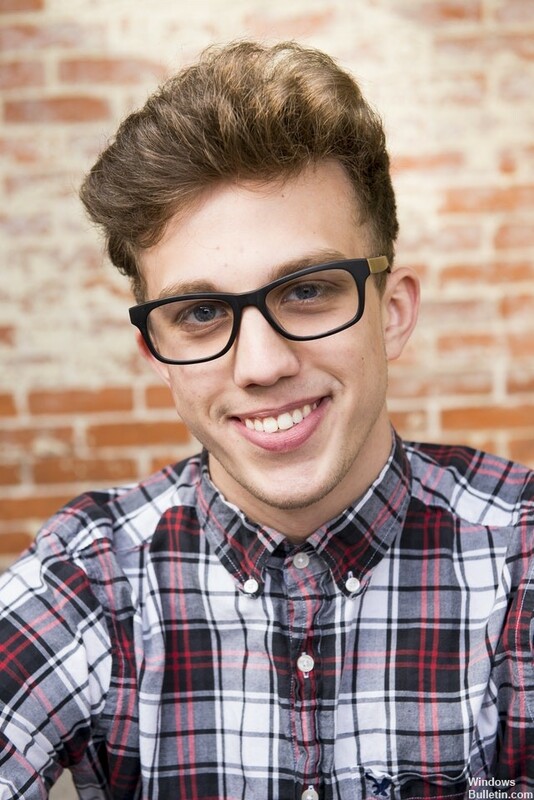 For the purposes of this contribution, we assume that this is the previous case. 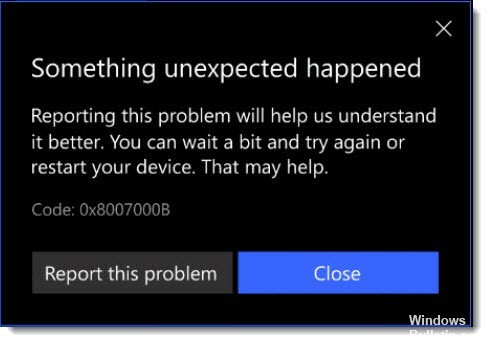 An error can also occur when installing applications on Windows Phone 10, describing that something unexpected has happened and returning the error code 0x8007000B. The error also indicates that waiting a while or restarting the device may help. Unfortunately, none of these recommendations will solve your problem. 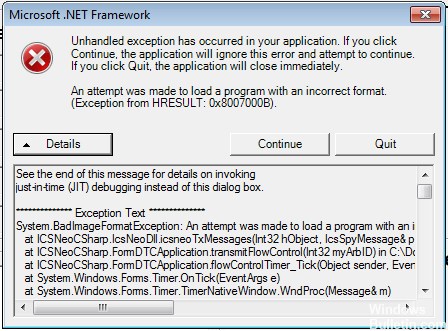 The error code is the result of configuring your Windows smartphone to store applications. If your phone has an SD card and you have configured it as the default location for installing applications, this is your problem. The Fitbit application is only installed on your phone’s internal memory. 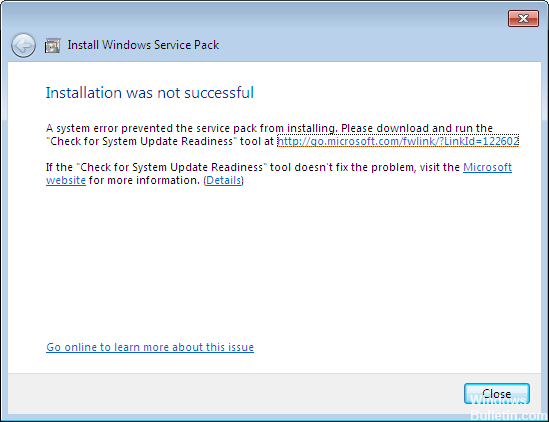 Run the System Update Readiness Tool. Another method to troubleshoot error code 0x800700b is to open and run the System Update Readiness Tool on your error code 0x8007000b. 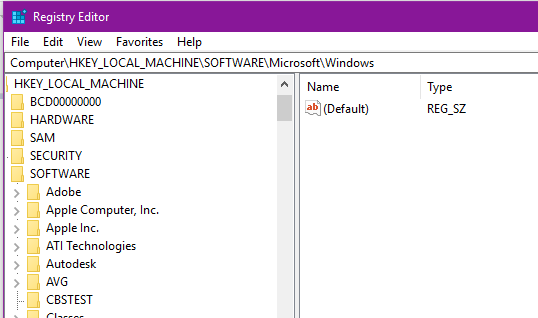 This program performs an analysis of your Windows operating system to determine if it is ready for updates and attempts to correct any errors that may occur. After scanning and running this tool, you should always take the time to restart your computer before trying to perform the update process so that the changes you make can be successfully applied to your computer. In Windows Explorer, go to Libraries and delete images and videos (you may also need to delete documents and music). In the navigation pane, right-click Libraries, then choose Restore Standard Libraries from the context menu.